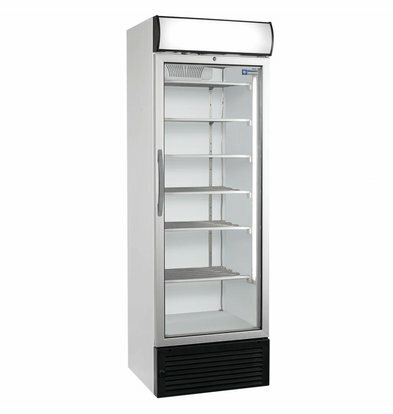 Are you looking for the perfect display cabinet that looks like a showcase? 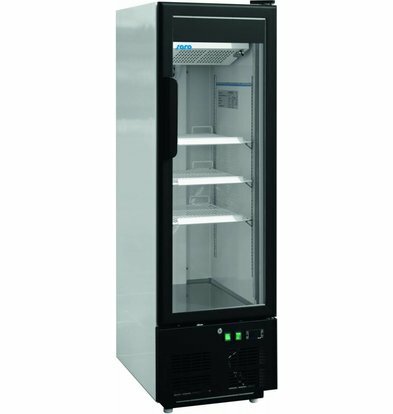 The stylish and very user-friendly display freezers of XXLhoreca selected from the crème de la crème of the strongest brands and most reputable manufacturers. 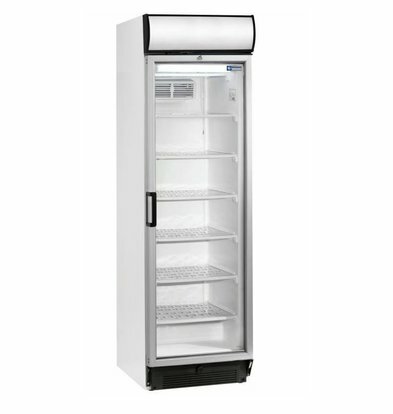 With brands such as Afinox and Diamond are you sure that is catered to your wallet, as were many of these display refrigerat tested as best in our energy equation. 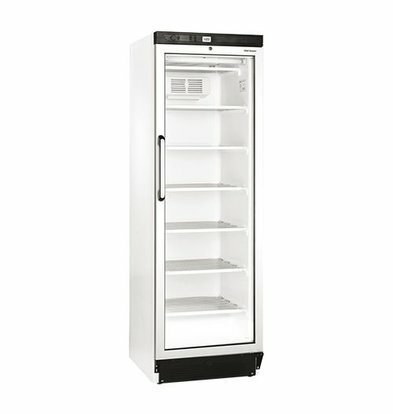 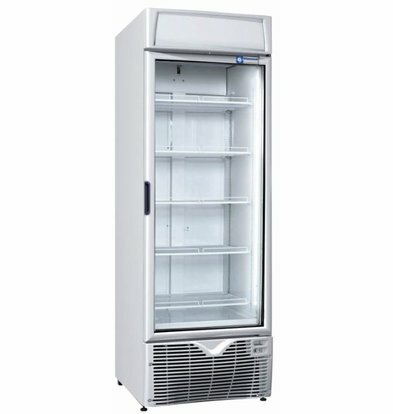 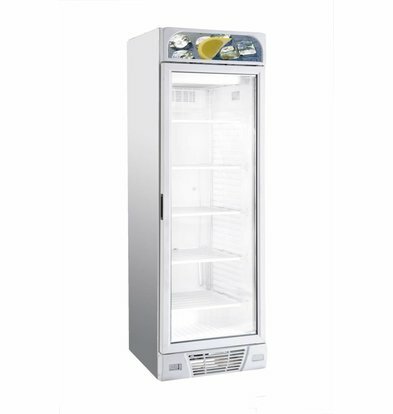 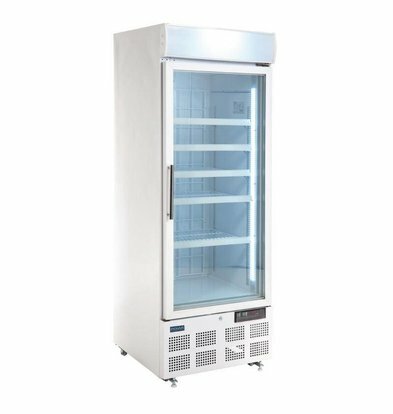 Our range display freezers ranges from 50 to 900 liters, wide choice so a wide range of high quality freezers for your hospitality environment or shop interior. 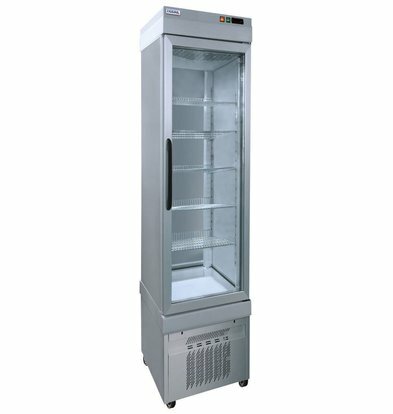 Plus, you get all these display freezers also another special XXLhoreca purchasing benefits up to a whopping 17%! 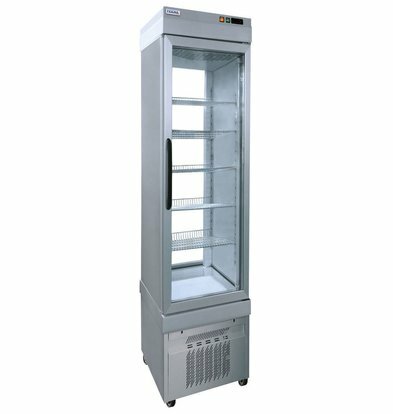 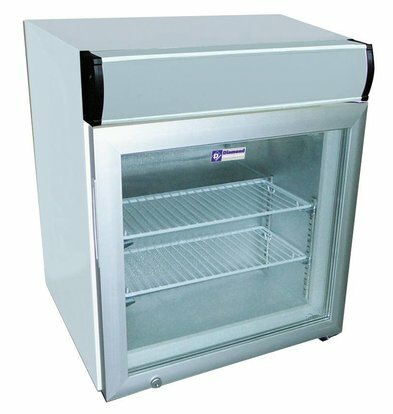 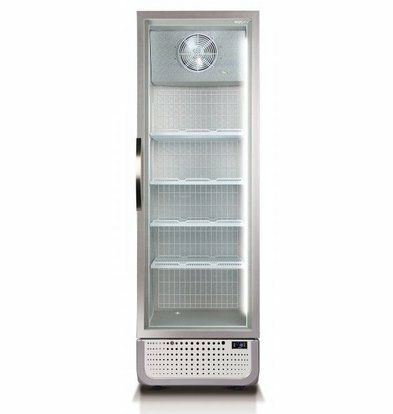 The compact Esta freezer for display products with a transparent door thermopaanglas and is highly insulating and vandal-proof! 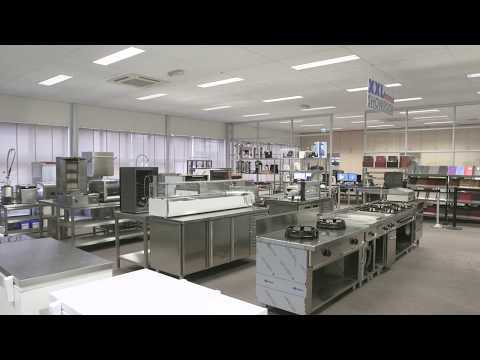 Would you like cake or pastry dishes festive a place? 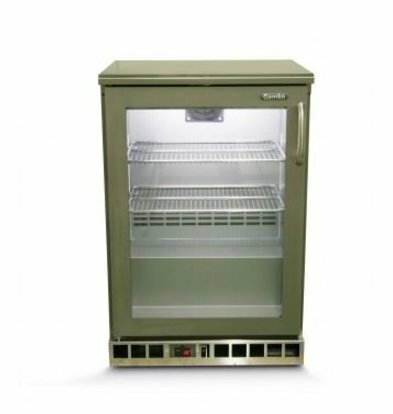 Then a Afinox patisserie display freezer an excellent choice. 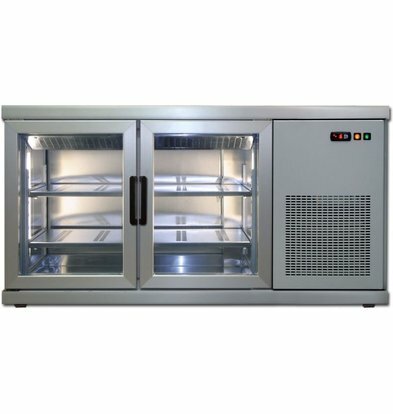 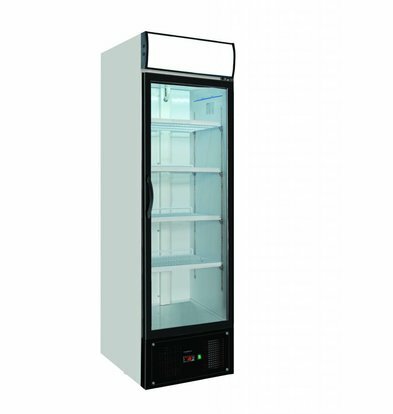 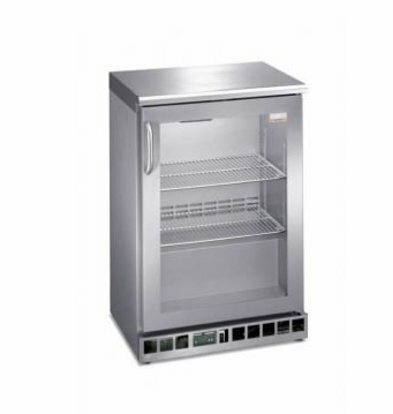 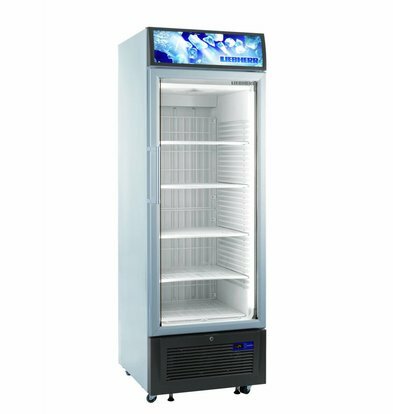 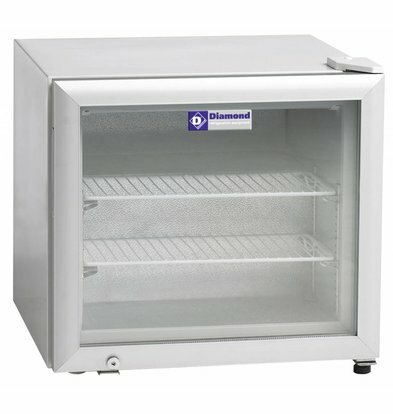 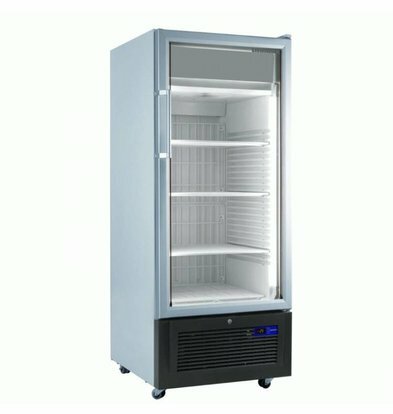 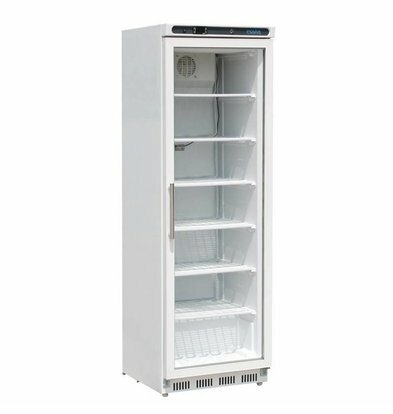 All display freezers of XXLhoreca come standard with the maximum warranty. 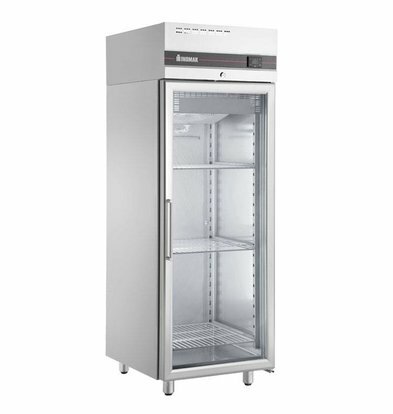 For more information, contact our customer service 075-6151433 or send an e-mail to info@xxlhoreca.com .